Innovation in design has got some materials which are able to show fineness and exclusivity without forgetting about the resistance and functionality needed for these spaces. 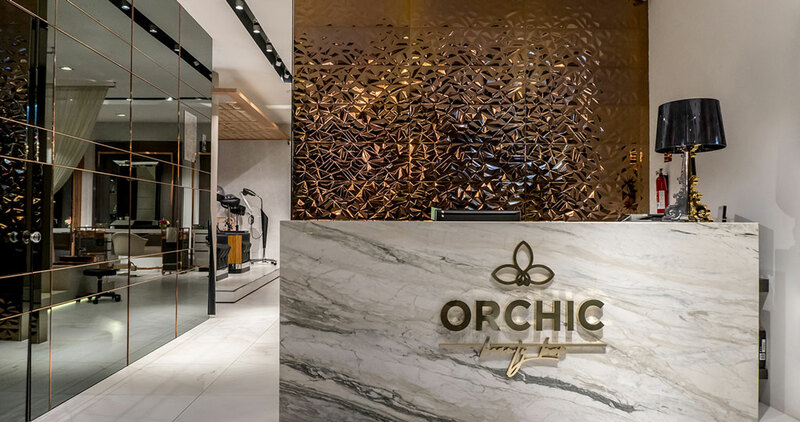 The PORCELANOSA Grupo discovers trends in 2018 by means of a tour around the most outstanding items and designs from its firms. Architectural pieces developed to create unique, current and functional projects. 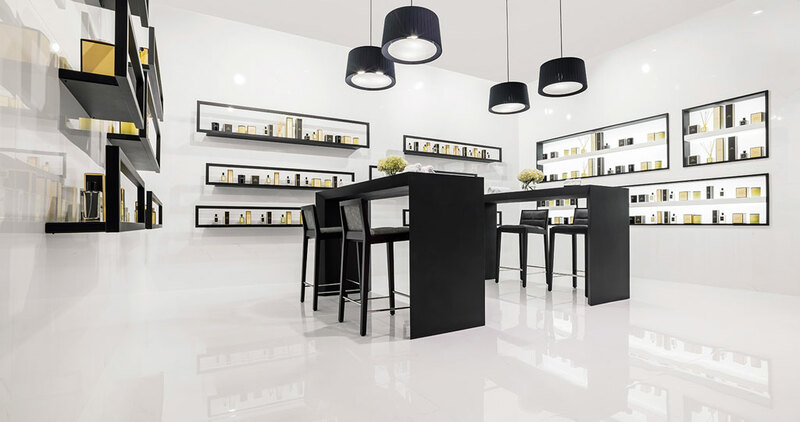 Urbatek takes innovation as a reference for achieving the XLight Premium thin thickness porcelain tile. An exclusive piece which provides a huge number of decorative possibilities, since its large-format wall tiles (120cmx250cm size and 6mm thickness) achieve in creating a unique visual effect of continuity and spaciousness. Jointless wall tiles without limits. A porcelain tile which can be found in the VIP room in Manises Airport, in different Cajamar offices and in most of the Catalonia hotels in the city of Barcelona. The same goes for its models of floor tiles. Resistant pieces for high traffic which combine the elegance and fineness of marble with the durability of the ceramic material. 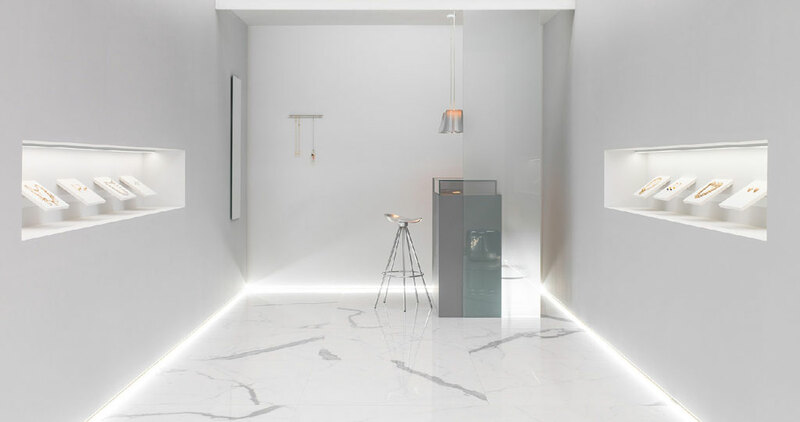 Models such as the: XLight Kala White, XLight Lush White or XLight Savage Dark in a 100cmx100cm and 9mm thickness format are perfectly suitable for providing the exclusive touch of the marble porcelain tile in a contract project. For its part, Venis banks on the Praga White model, a piece that comes in 45cmx120cm and 58.6cmx58.6cm formats, and which portrays a very accurate recreation of marble, which is available in white. We are dealing with a naturally-inspired material with some irregular veining which reinforces the natural style of the model. 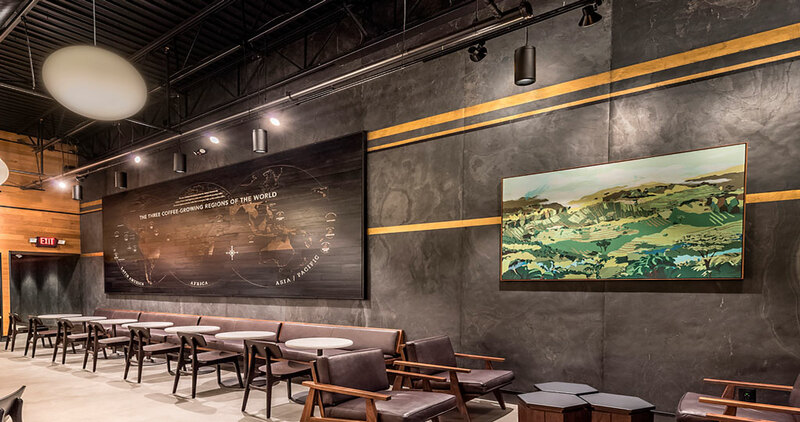 One of the other options for contract projects lies in the creation of spaces with emotional strength, full of creativity and distinctive character. To that end, one can find some pieces with details and texture such as Prisma Bronze by Venis. A collection with a metal effect touch which, conveys volumetry and intensity. Metal is trendy, and this is why Venis offers other decorative designs, just as Ferronker does. 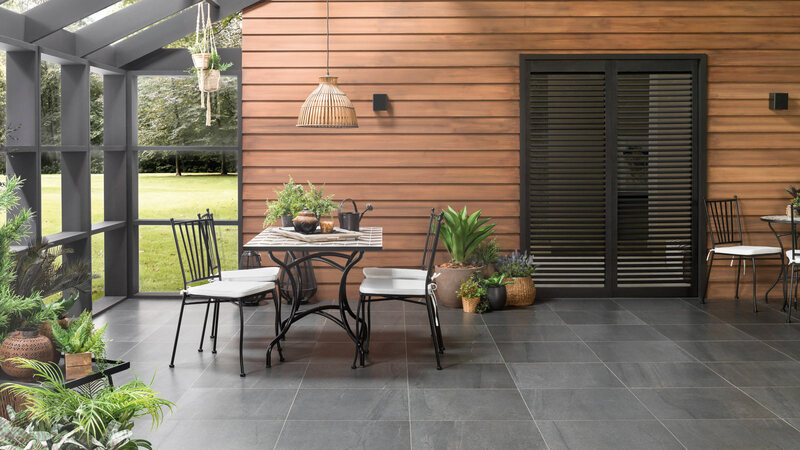 In other words, a material with a strong industrial character and metal effect finishes which is available in seven tones which are perfectly matched with the metal baseboards from Butech. Some projects meet the demands of cosy spaces which are in harmony with the surrounding elements and decoration. 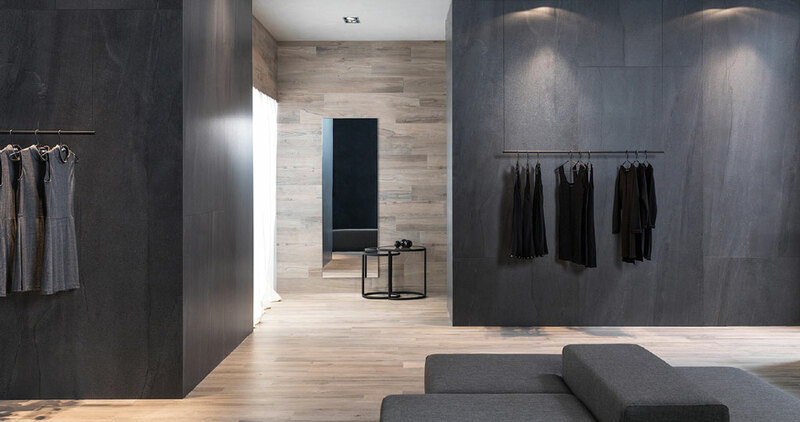 For that purpose, we can make use of the materials which perfectly simulate the graining, the pattern and the texture of natural wood, with the resistance and durability of the ceramic. 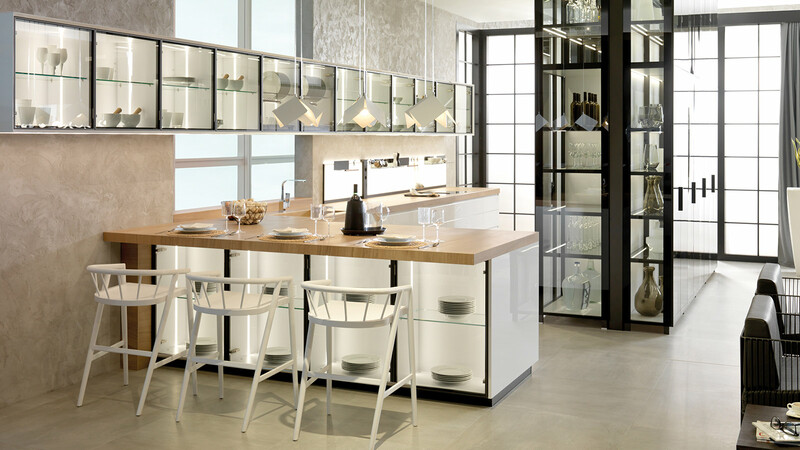 It is something that is possible through the Par-Ker original ceramic parquet from Porcelanosa, which can be found in such exclusive projects as the Club Palasiet Benicassim with the model Par-Ker Oxford Blanco, as well as in restaurante 28 DINING through the model, Par-Ker Ascot Arce in a herringbone pattern. We are dealing with a parquet, which, thanks to its resistance against humidity and its anti-slip properties, turns out to be perfectly suitable for projects aimed at relaxation, such as Spas or hotels with swimming pools. One example of this can be found in the bathing area of the Soho Spa, which includes the Par-Ker Oxford Antracita and Par-Ker Oxford Castaño floor tiles. One of the other options which also works in these kinds of projects is the collection of vinyl materials by L’Antic Colonial. 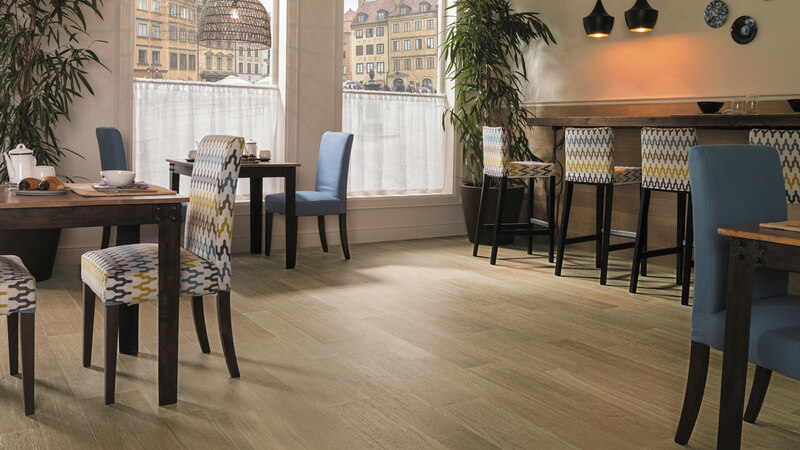 Linkfloor Oak, Empire and Hotel Air are provided with outstanding characteristics which make them resistant to wet areas, as well as having quick and easy installation properties. Projects are no longer cold impersonal spaces; they are atmospheres with a unique identity which makes them stand out from the competition. 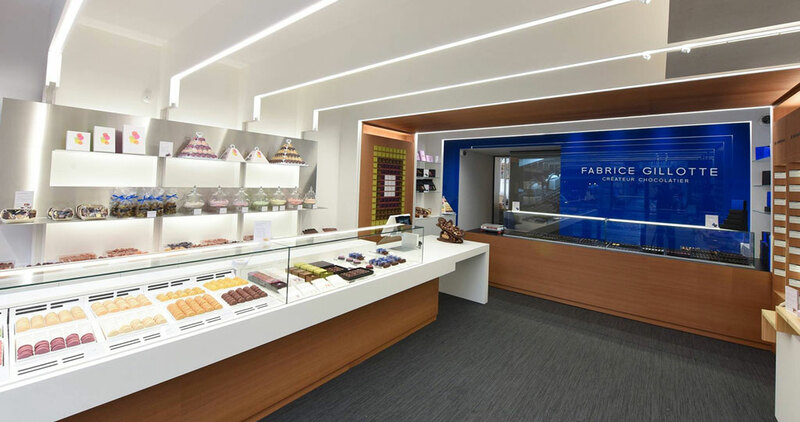 To that effect, some materials such as the Linkfloor Contract by L’Antic Colonial are the ideal ones. We are dealing with a surface with a textile look that offers a new competitive advantage: customisation. This Contract material, in all its options, results in being ideal thanks to its resistance and easy-to-clean properties, hence, it is perfectly suitable for any business which involves high-traffic areas such as hotels or restaurants. Cement is no longer a building material, but a decorative choice. KFC restaurants in the UK have already included the Micro-stuk Design from Butech in their premises. A jointless wall tile with a high decorative value which stands out because of its high resistance, flexibility and minimum thickness: 2 millimetres.